Our skilled, and well respected Dispute Resolution team are dedicated to resolving disputes for both commercial and individual clients in the most cost effective and practical manner, whilst keeping our client’s fully abreast of the legal implications of their dispute both now and for the future. Our Dispute Resolution Team will advise you on the most appropriate venue for the determination of your dispute keenly aware that costly litigation is not always the answer. They are full conversant with all forms of Alternative Dispute Resolution. However, should court action be necessary the Dispute Resolution Team will not shy away from aggressive litigation when required. We can advise and assist with most types of dispute (see below for just some examples of the type of work we deal with) that you could be faced with, and we will consider with you the most appropriate method of funding your representation at your first appointment. 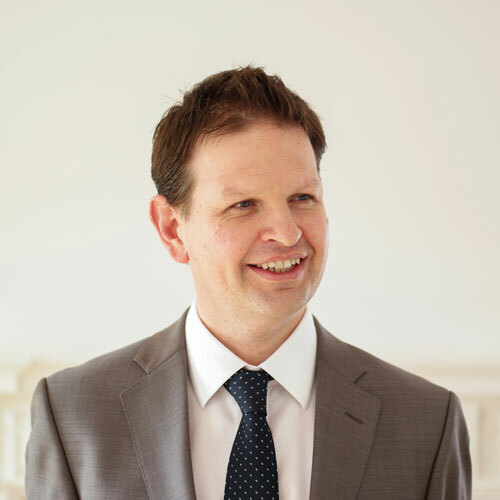 Jonathan is a Senior Solicitor and Director who is responsible for leading our Corporate and Commercial team and Dispute Resolution department. 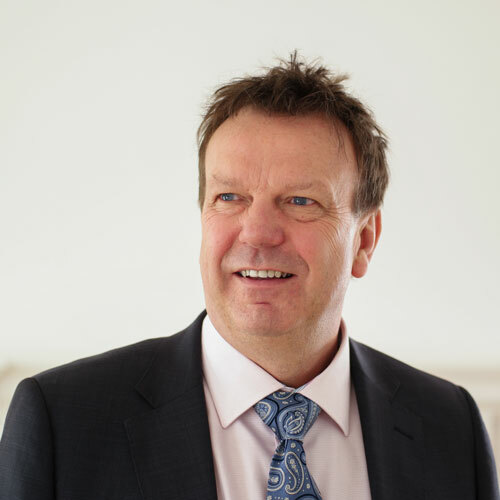 Admitted in 1994, Paul is a Senior Solicitor and Managing Director at Kenneth Bush working as part of our Corporate and Commercial team and in our Dispute Resolution and Employment departments. 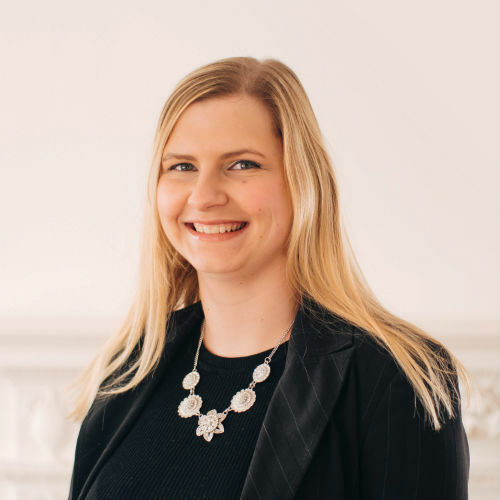 Katie is a Trainee Paralegal working as part of the Dispute Resolution team (primarily assisting Rebecca Hamilton). 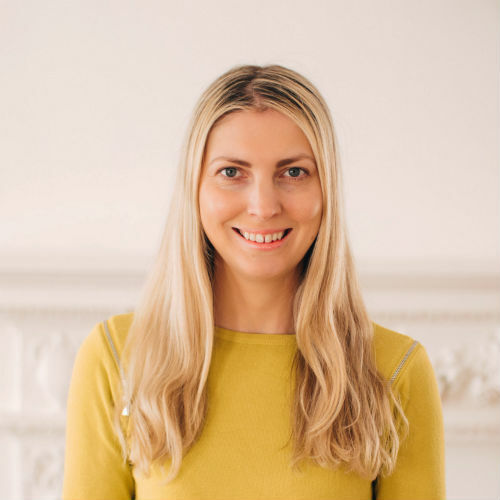 Vikki is an Associate Member of the Chartered Institute of Legal Executives, working towards full Fellowship. 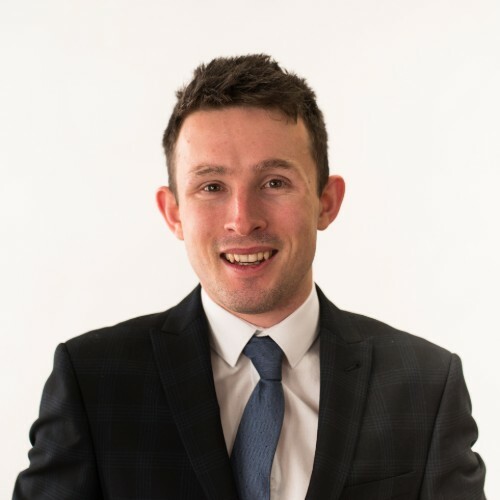 Tom joined Kenneth Bush as a Trainee Solicitor in 2018 after graduating in 2016 with a Bachelors in Law Upper Second Class Degree (LLB) and a Master Degree in International Human Rights Law from the University of Leicester. 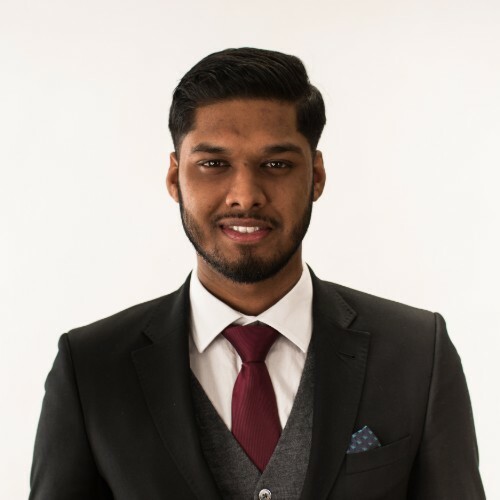 Ryan joined Kenneth Bush in November 2018 after graduating in 2018 with a Law Degree LLB (Hons) from Anglia Ruskin University. To see answers to some of the frequently asked questions our dispute resolution department receives, such as what are the risks to me if I pursue my case and will I actually have to attend Court, please click here. Kenneth Bush Solicitors is the trading name of Kenneth Bush Limited which is a private company limited by shares registered in England and Wales number 8815361, authorised and regulated by the Solicitors Regulation Authority number 612051 and 613324. VAT registration number:105273600. The company’s registered office is at 11 New Conduit Street, King’s Lynn, Norfolk, PE30 1DG. We use the word partner to refer to a director of the company.